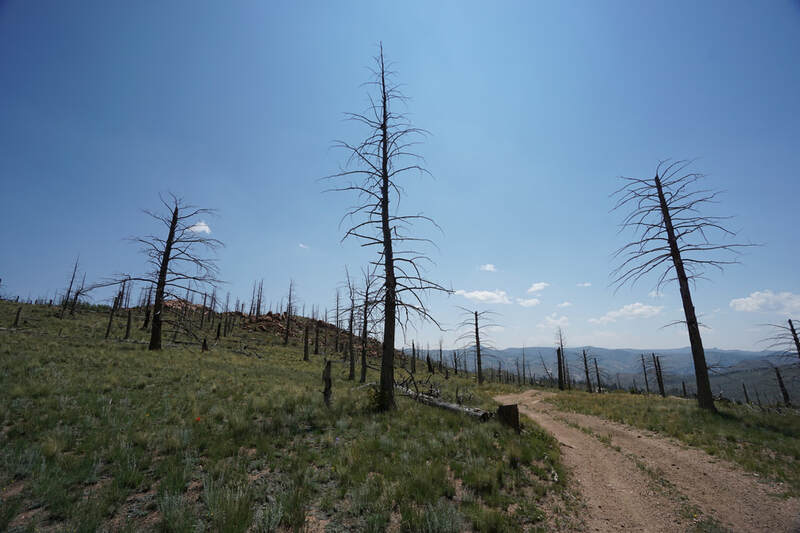 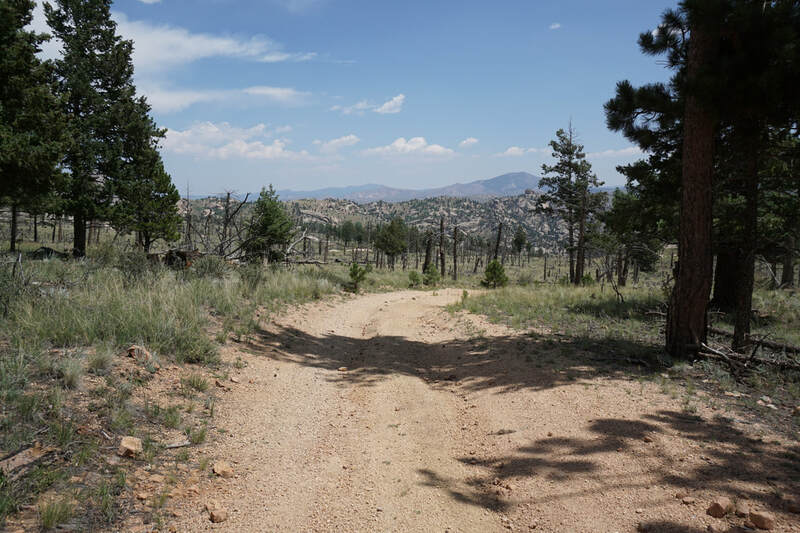 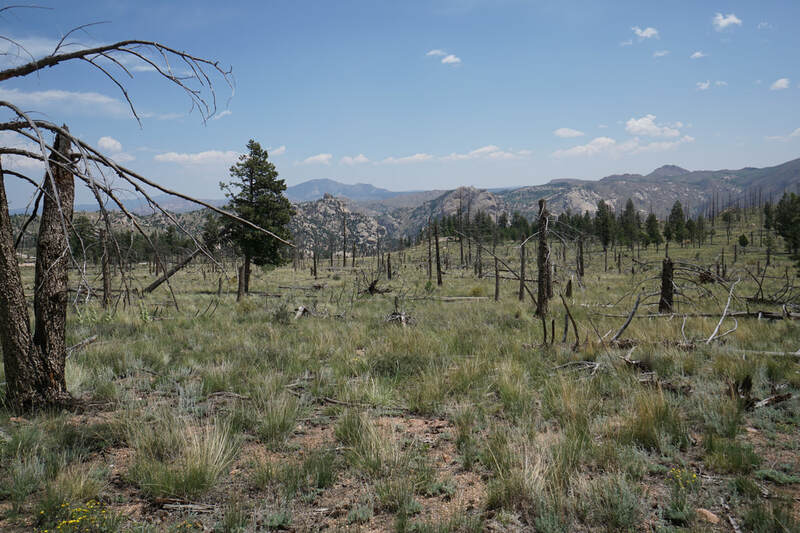 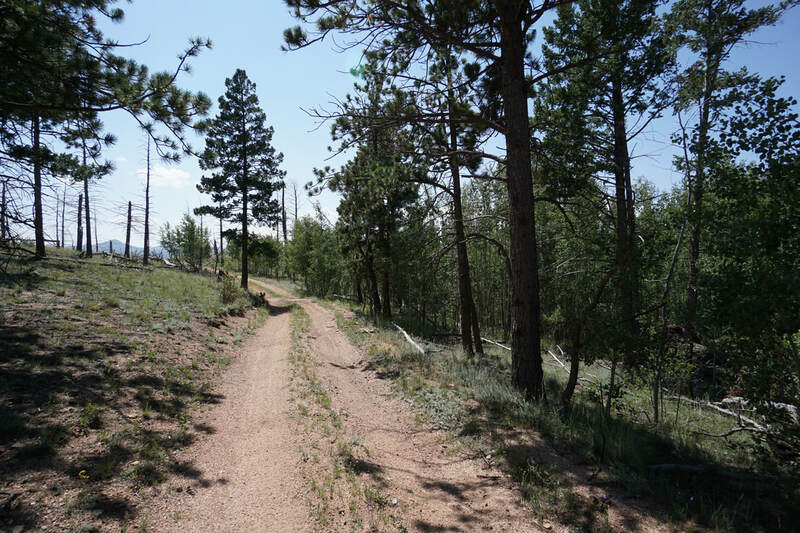 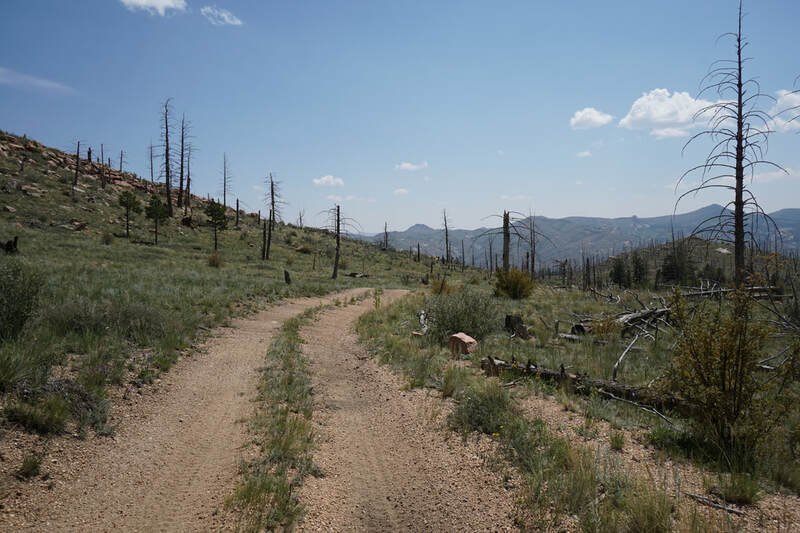 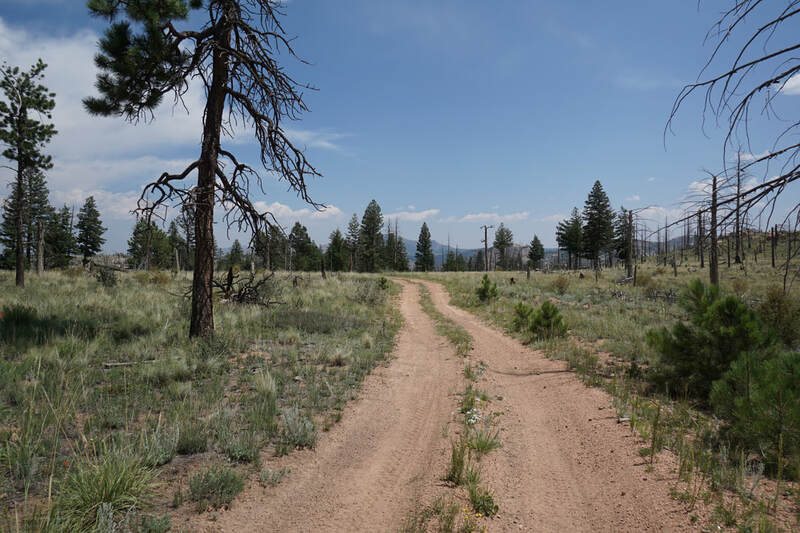 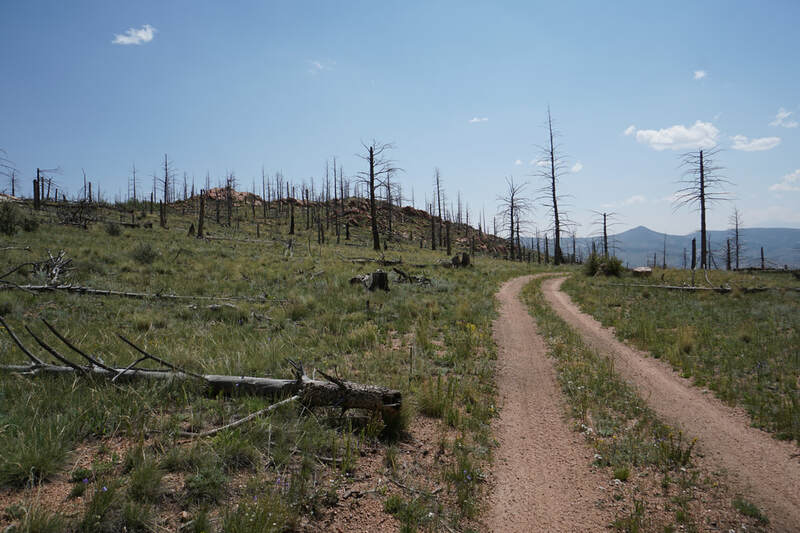 DIRECTIONS: This hike is located deep in the Hayman Fire Restoration Area of Pike National Forest to the east of the Lost Creek Wilderness. From Denver take Hwy 285 south to Pine Junction. 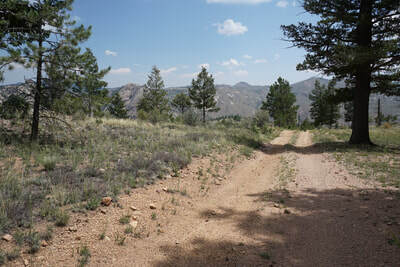 Turn left and head south down 126 Pine Valley Road (which becomes Deckers Road) through the towns of Pine and Buffalo Creek. 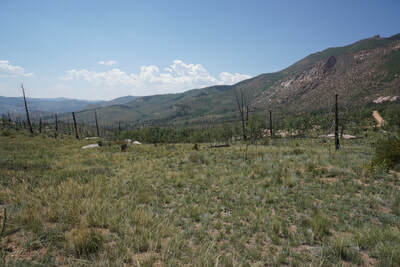 Stay on 126 until you reach the Cheesman Canyon Trailhead and Parking Area. Just past the parking area turn right on Road 211 also called Wigwam Creek Road towards Cheesman Reservoir. 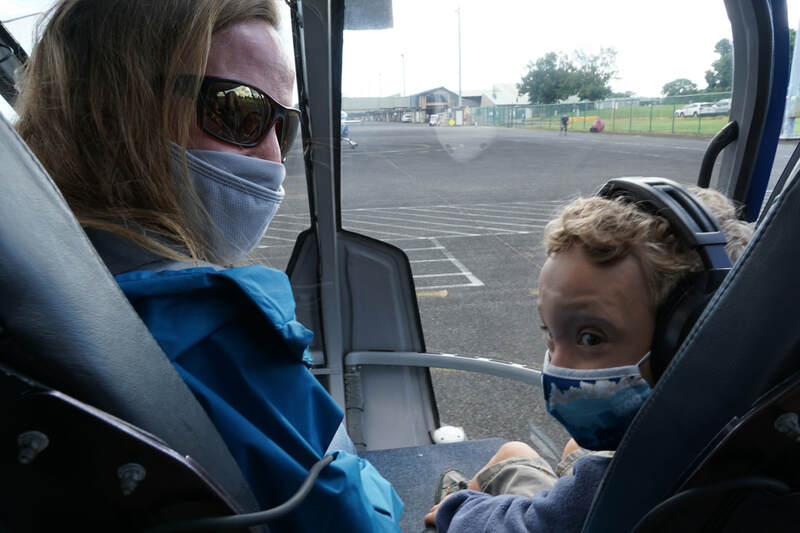 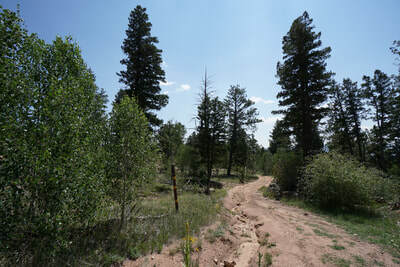 211 is a narrow dirt road but in good weather it should be passable to most passenger cars, SUV or 4WD is preferred. The trailhead is 15.25 miles from the 211 turnoff. Along the way, turn right at the sign for Goose Creek Road, keep straight at the fork in the road for Stoney Pass Road (do not turn onto Stoney Pass Road), Turn right at the junction for Lost Valley Ranch, Stay straight at the junction for Goose Creek Trailhead. At the 15.25 mile mark there is a dirt road heading east with a gate blocking the road. 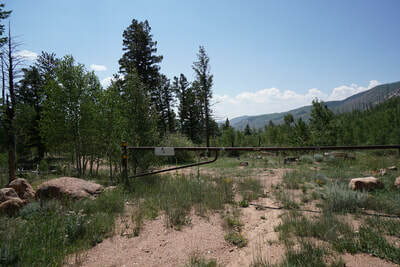 Park here as this is the trailhead. 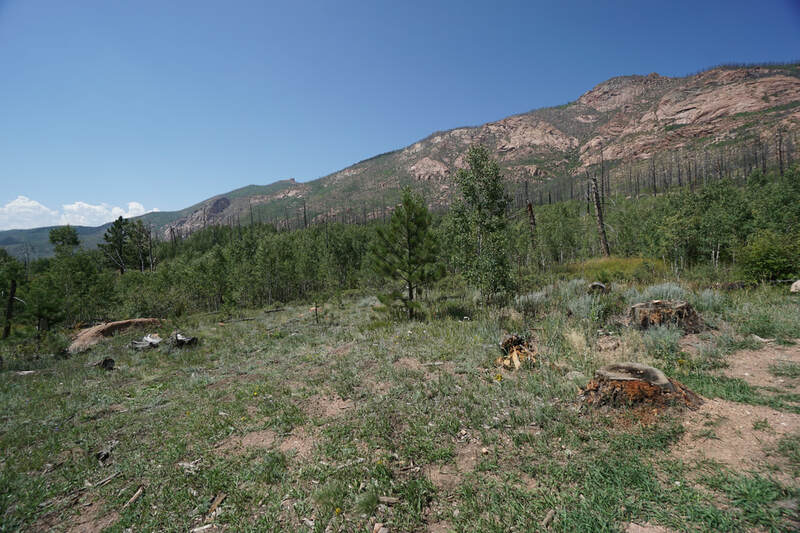 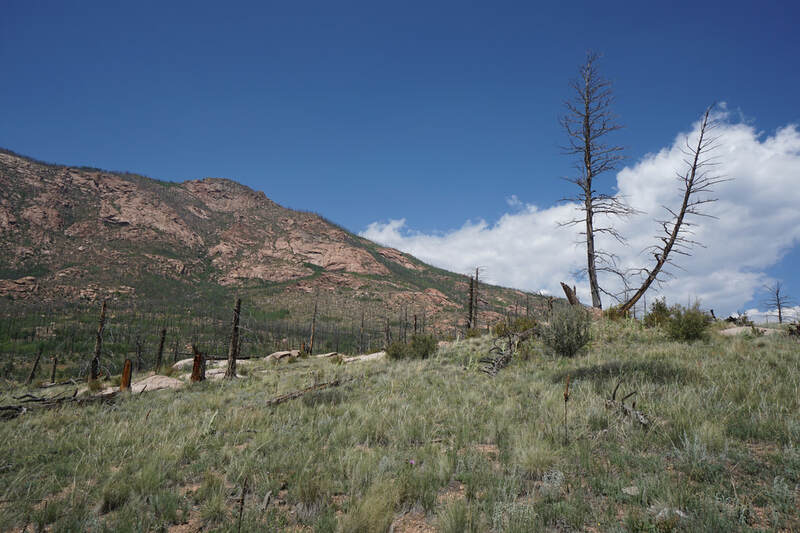 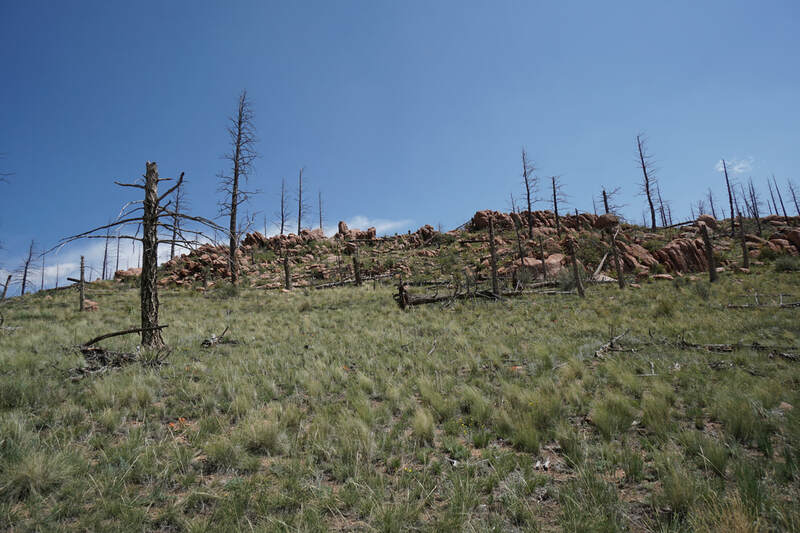 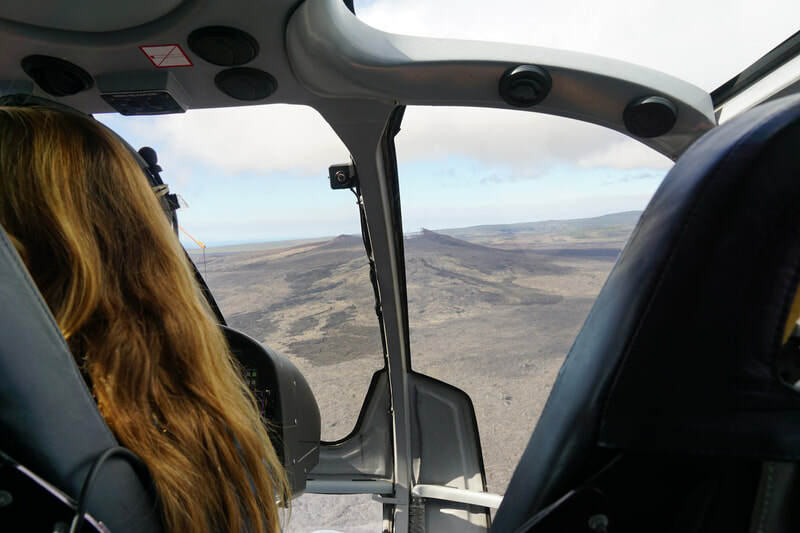 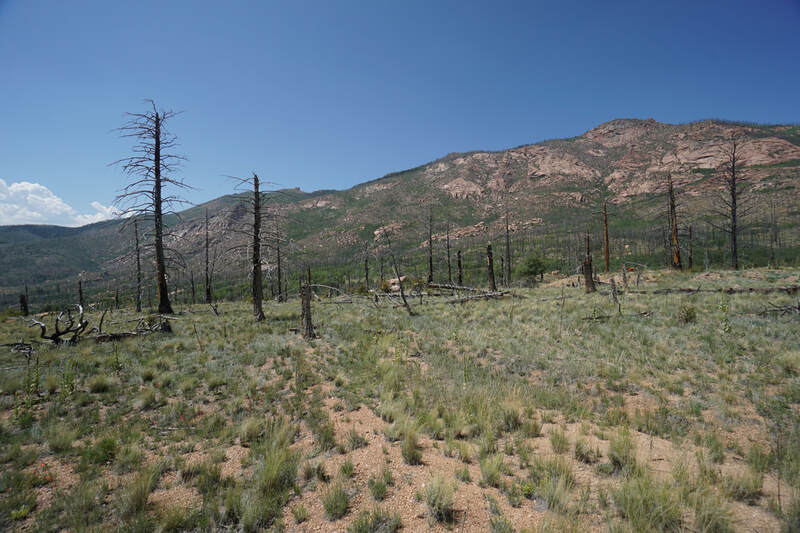 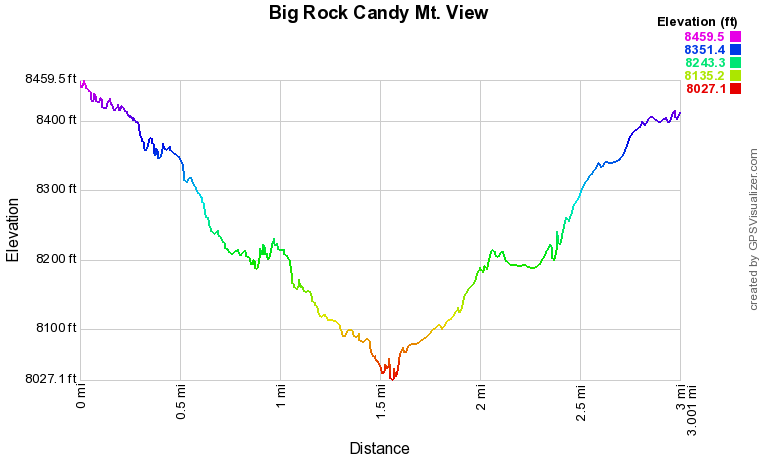 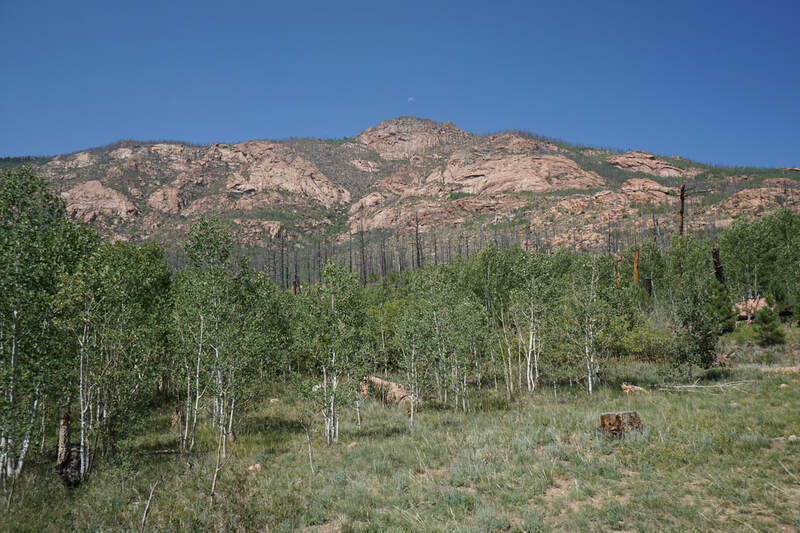 One my kids' favorite bedtime songs is Big Rock Candy Mountain so when I saw that deep in the Hayman Fire Restoration Area is a massive rock formation called Big Rock Candy Mountain, I had to check it out. The BRCM is a spectacular rock formation and apparently sparingly used by rock climbers as it is a very difficult climb. 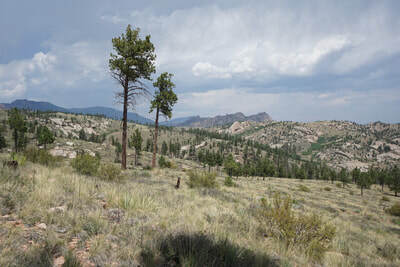 To get a good view of the BRCM you can hike for just a few miles along Corral Creek Road which is closed to motor vehicles and makes for a wonderful day hike. 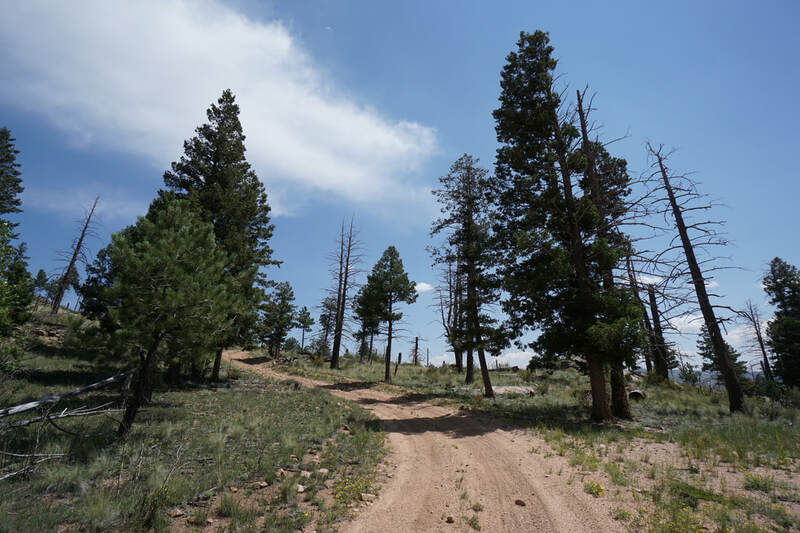 The 15+ mile drive through the burn area is spectacular but you'll be happy to stretch your legs once you reach the remote trailhead. Park before the gate and start heading east and slightly downhill through sparse pine and aspen forest along the old road. 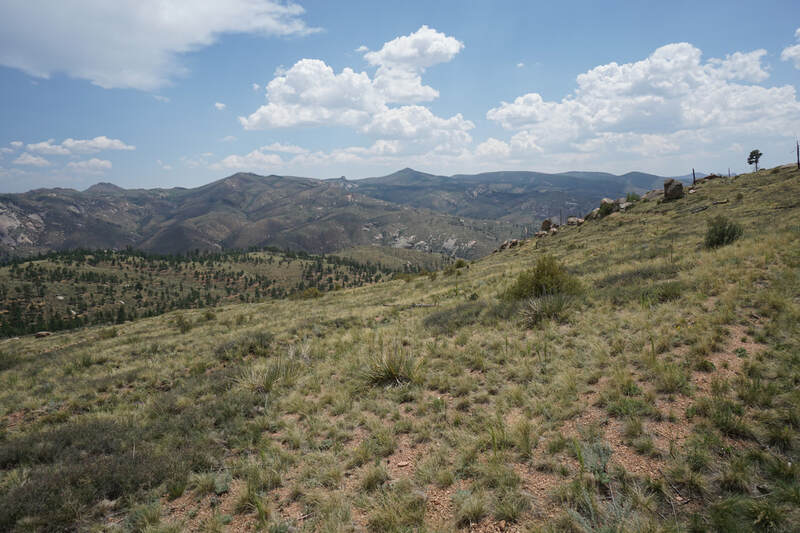 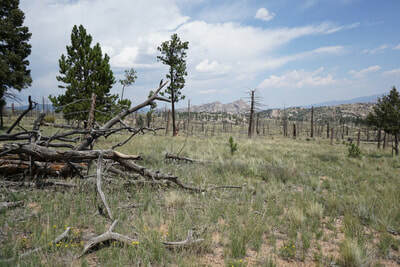 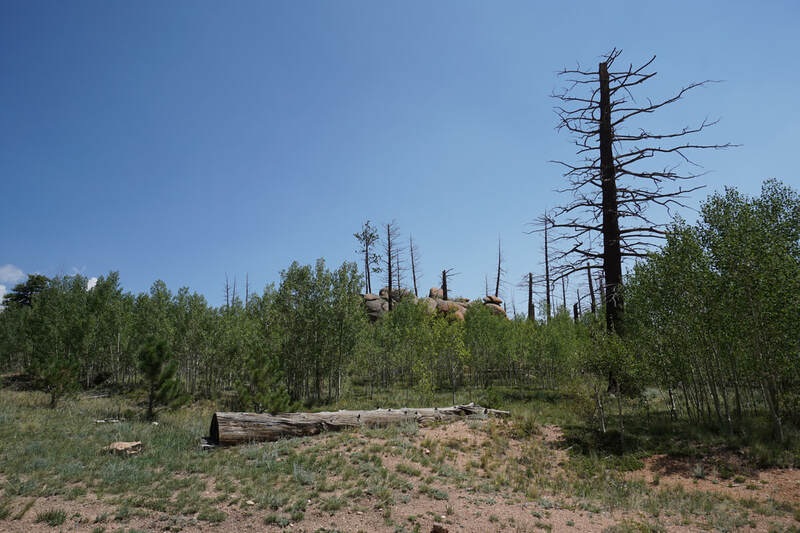 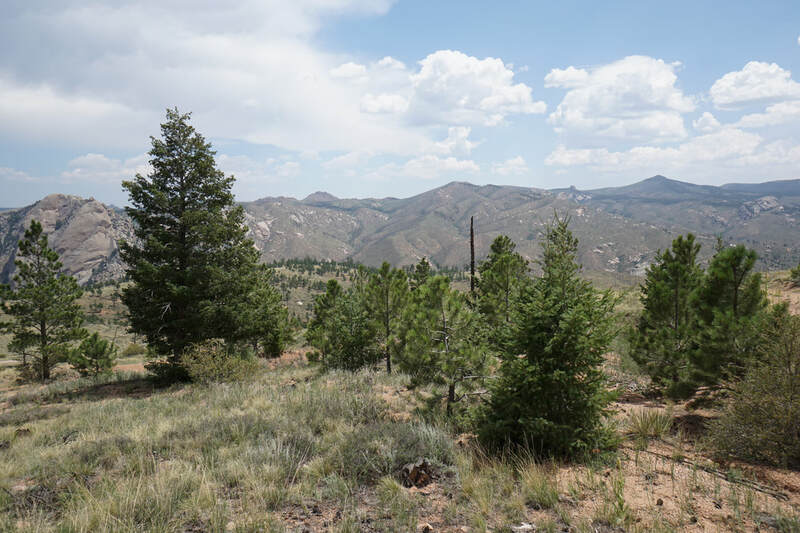 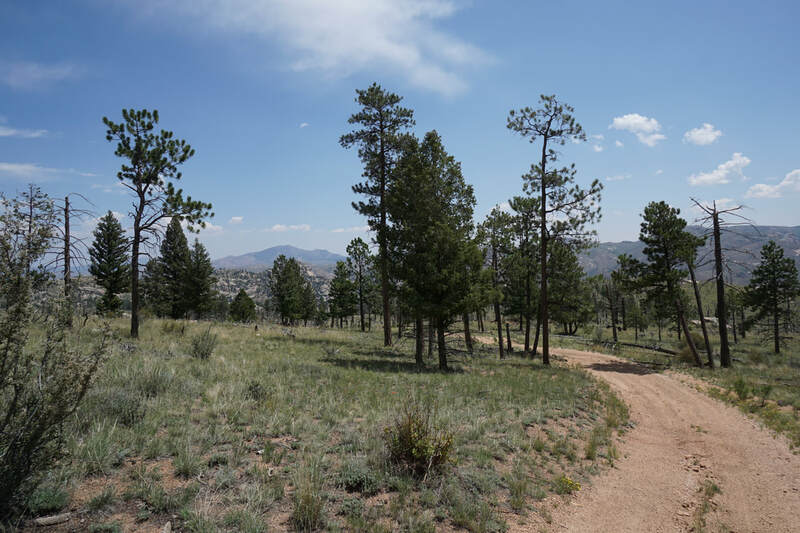 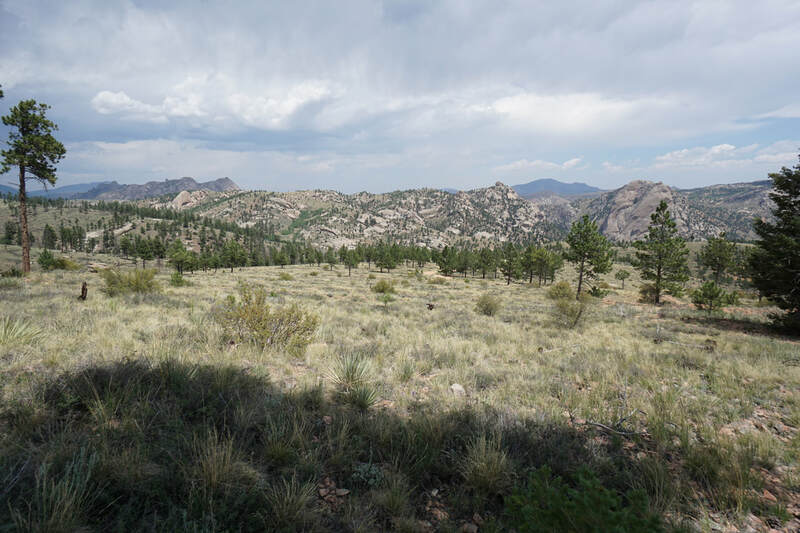 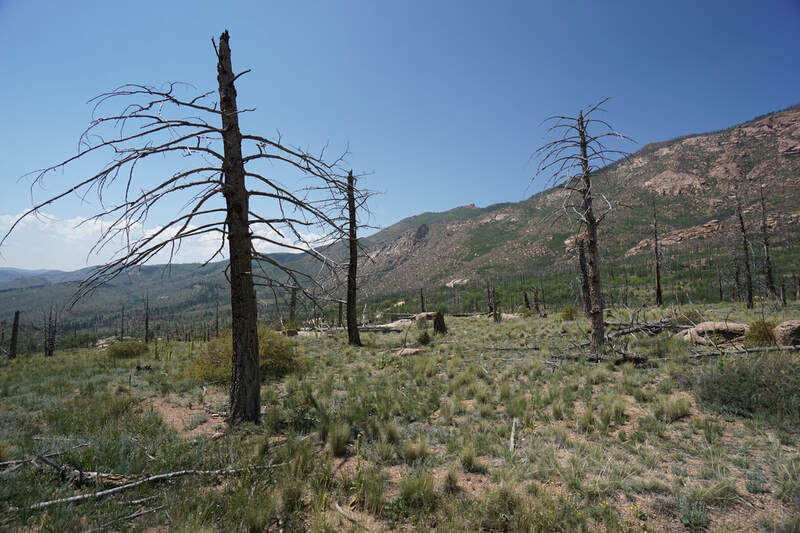 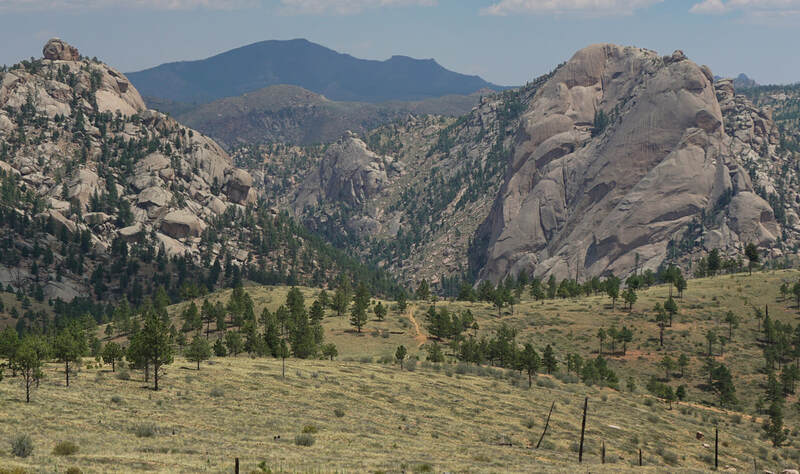 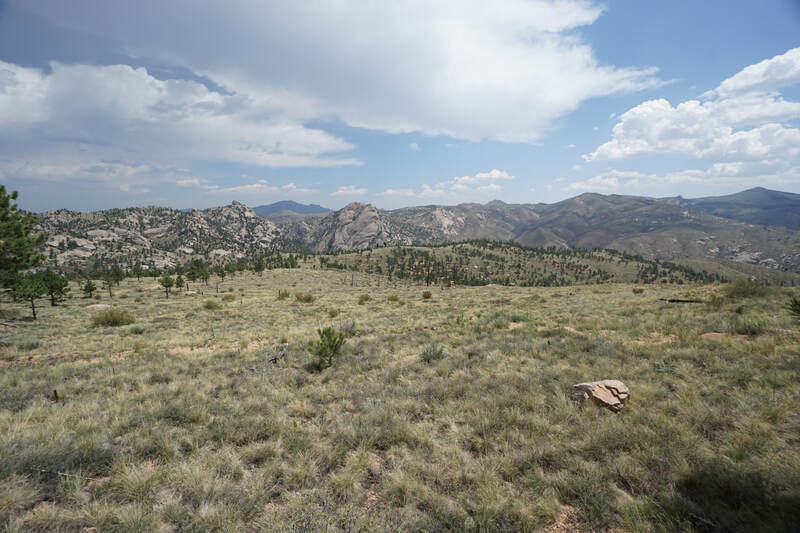 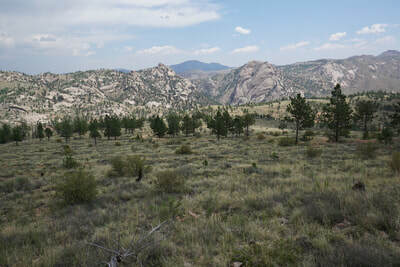 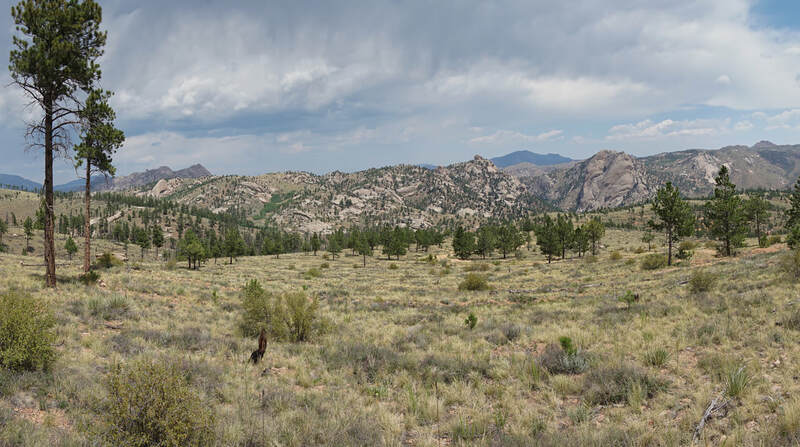 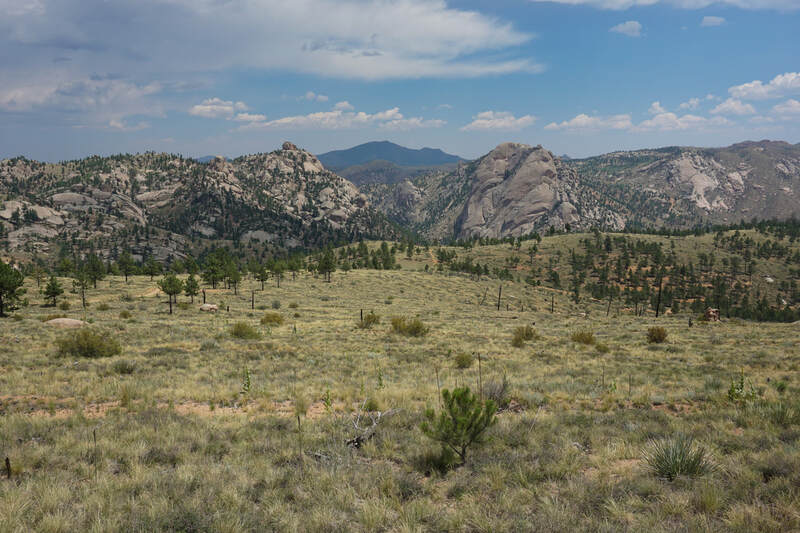 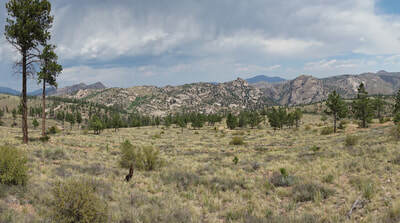 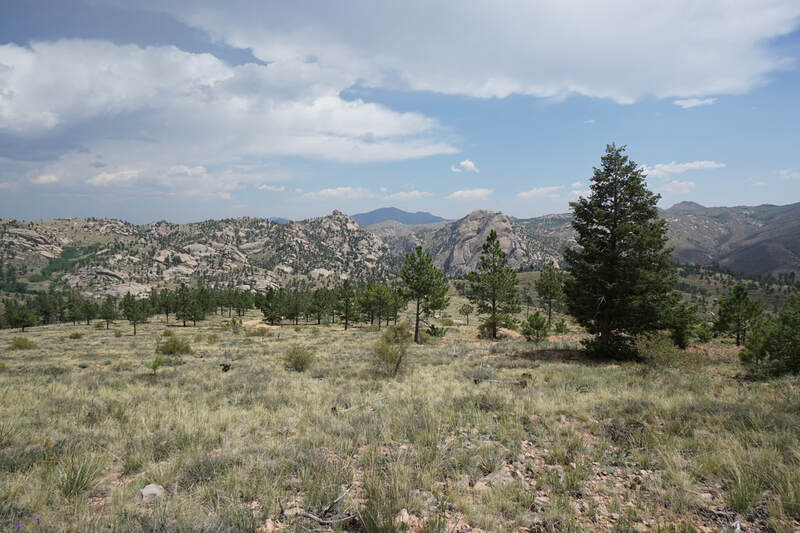 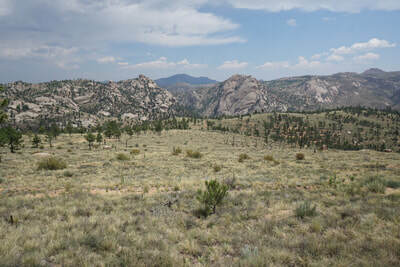 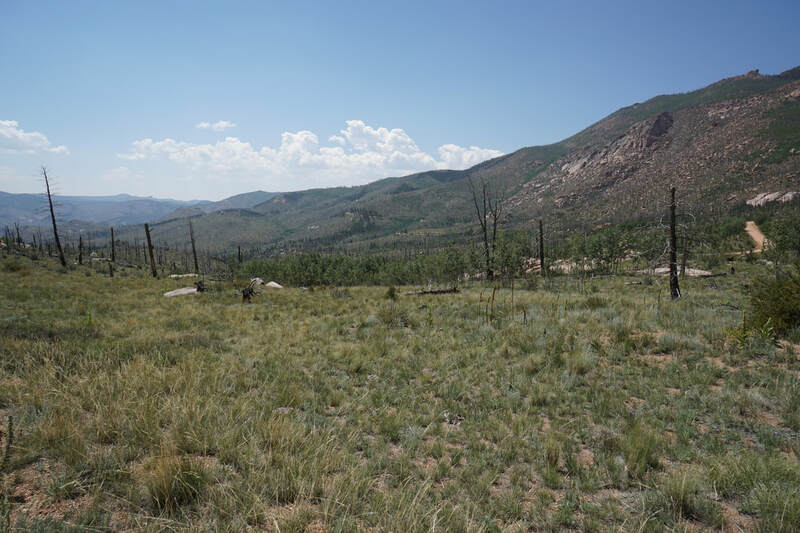 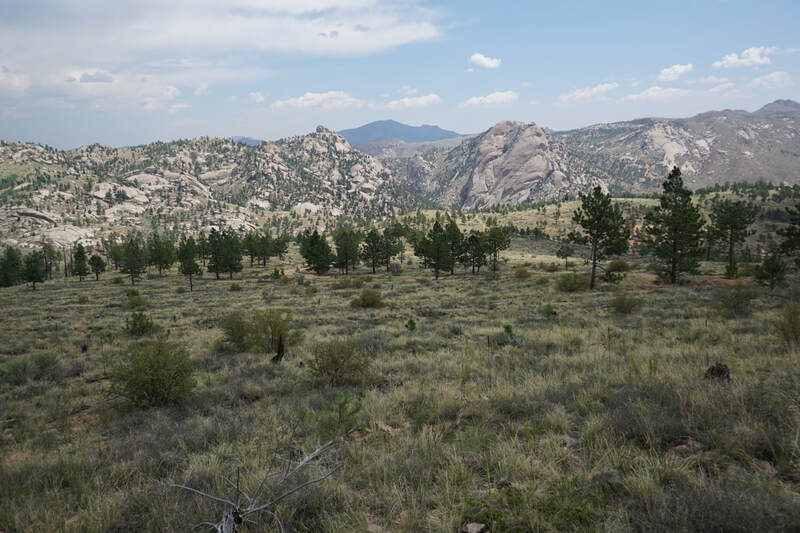 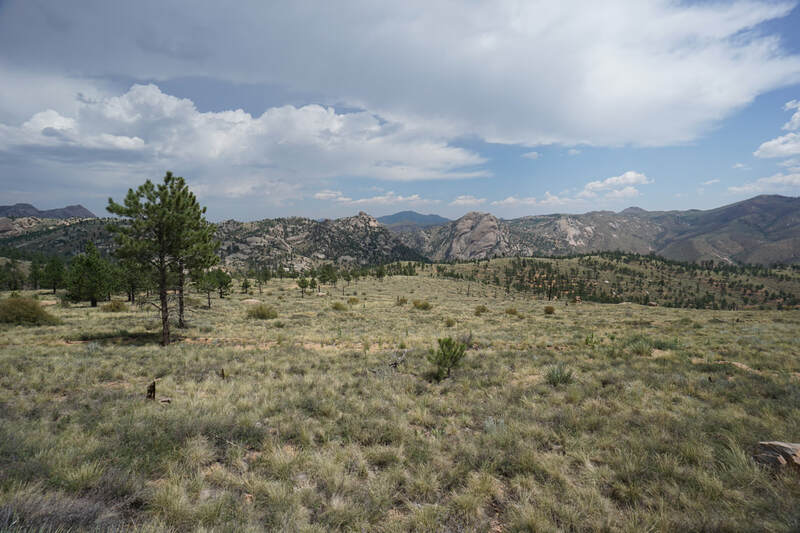 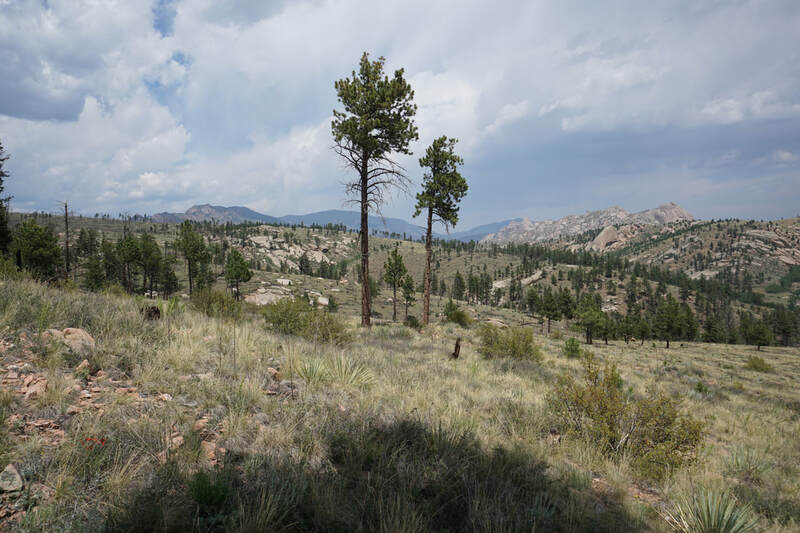 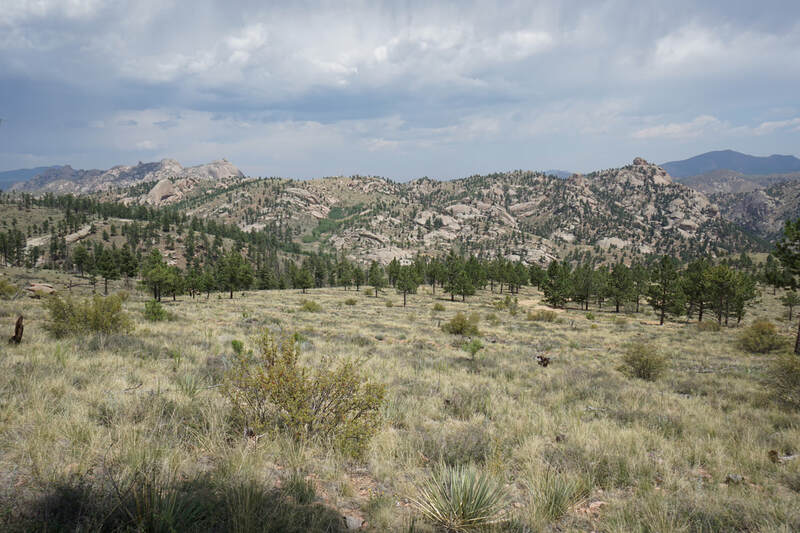 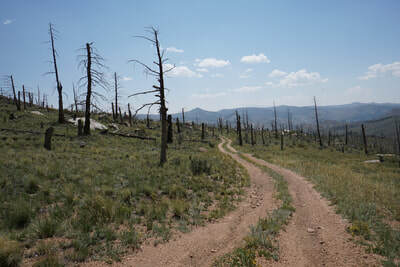 The views from the road are immediately wonderful with the red clay mountains of the Lost Creek Wilderness to the west, the burnt trees, rock formations, flowers and green undergrowth, and the impressive rock formations to the east. 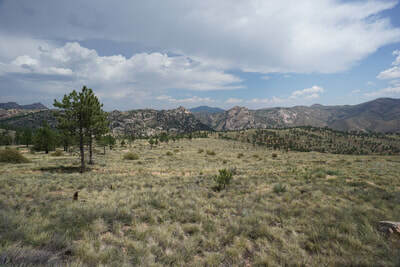 This area is simply spectacular. 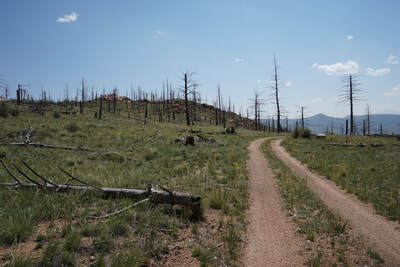 The hike is straighforward, just follow the road until you get the views that you are looking for. 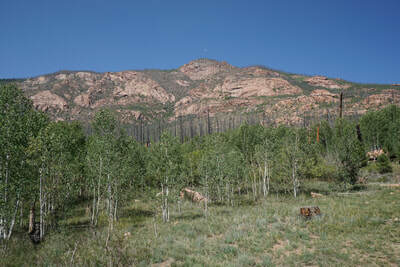 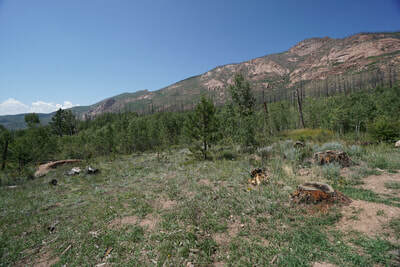 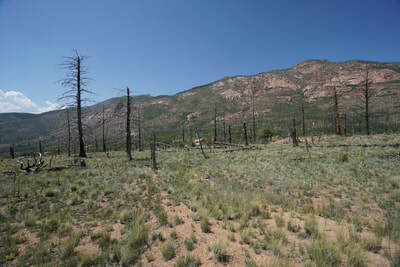 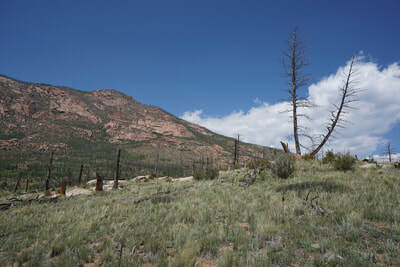 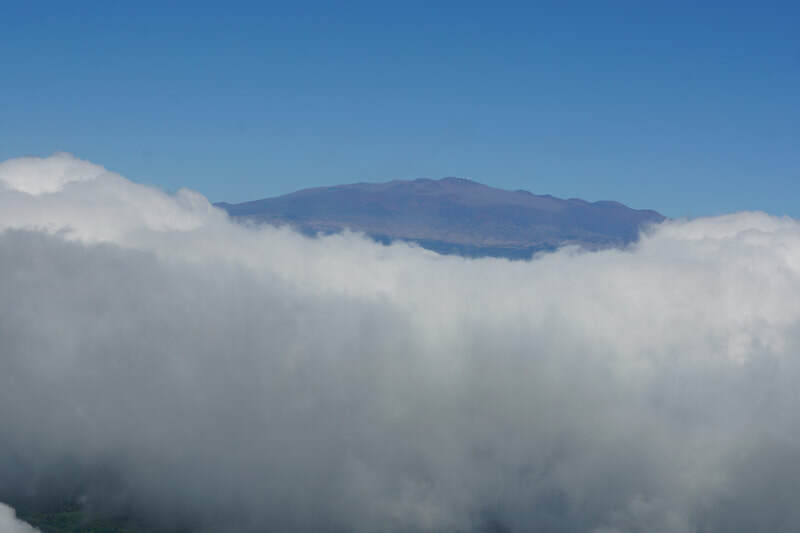 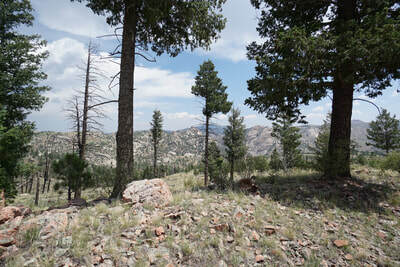 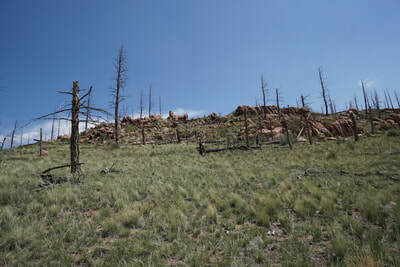 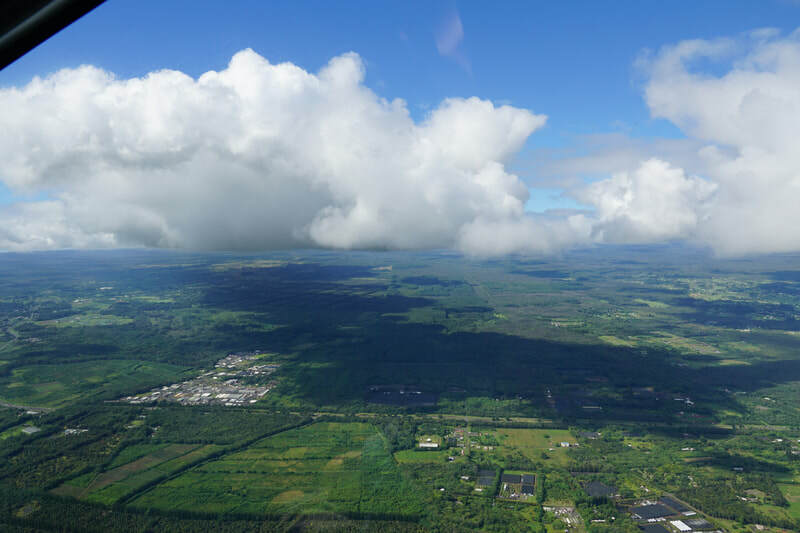 The first impressive views are about 1.5 miles in just after a small sparse pine forest. 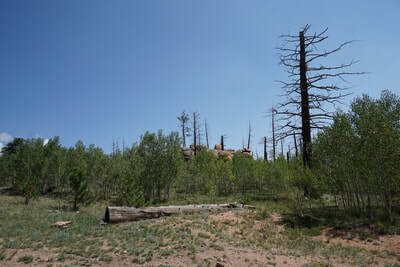 This is where we stopped as the sun was hot and the kids were complaining after singing the song for the 50th time. The view from this point is wonderful but apparently you can follow the road down for just an additional half mile or so for really impressive views. 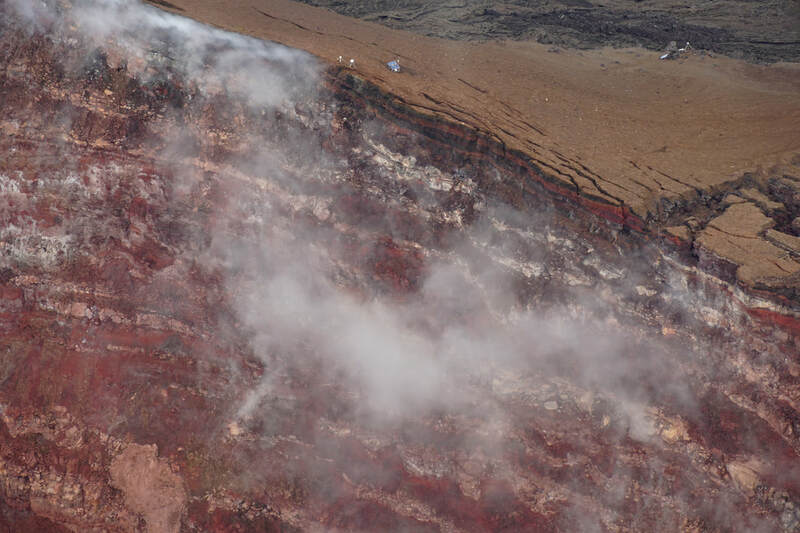 In the photos, you can see the road and trail continuing downhill. When the road sharply turns south there is a trail that continues straight, follow this trail until it ends at a rock outcropping. 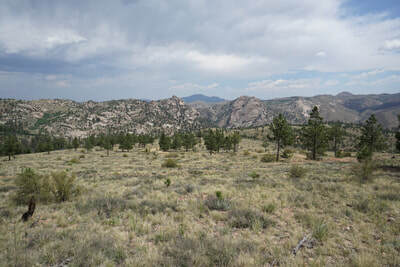 The view is impressive as BRCM on the Eastern banks and Tick Dome on the Western Banks form the mouth of an impressive canyon where the South Platte River runs into Cheesman Reservoir. 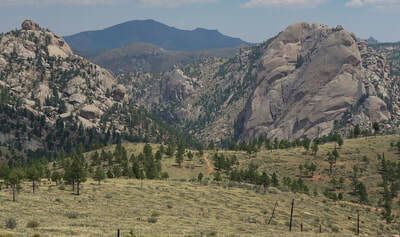 BRCM itself is an amazing sight even from a distance, the rock face is simply massive and looks like it was plucked out of Yosemite Valley and deposited in Colorado. 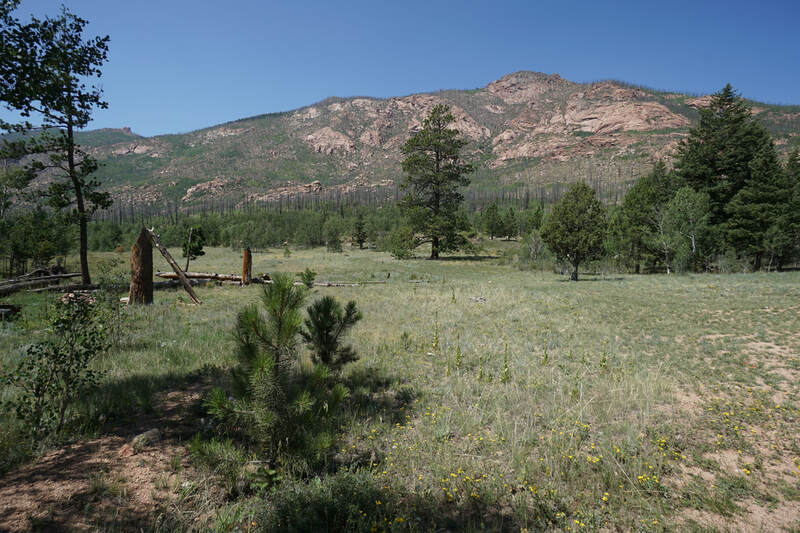 "...there's a lake of stew, and of whiskey too, you can paddle all around 'em in a big canoe, in the big rock candy mountains..."